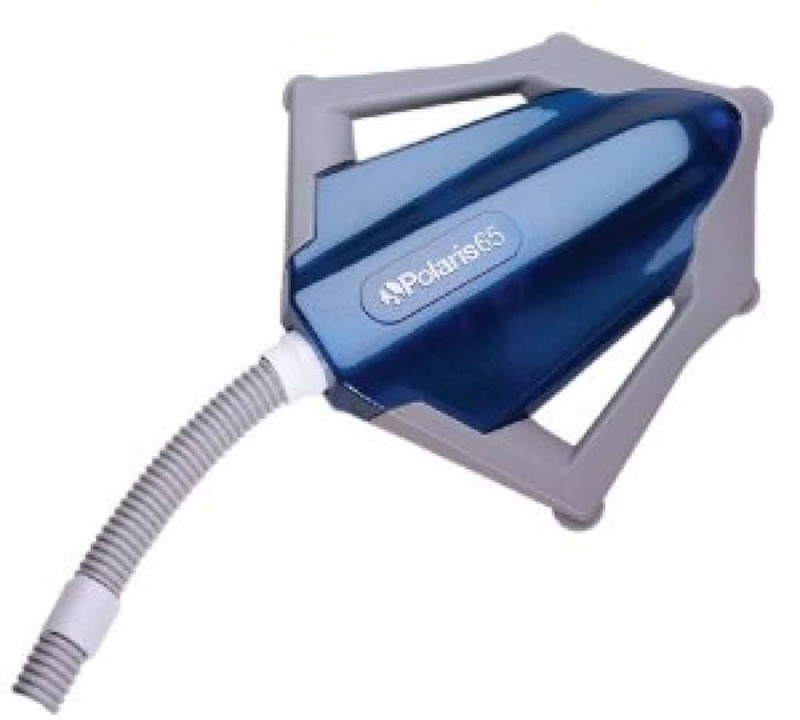 The well-known brand of pool cleaners, Polaris cleaners are worldwide top pool cleaners. 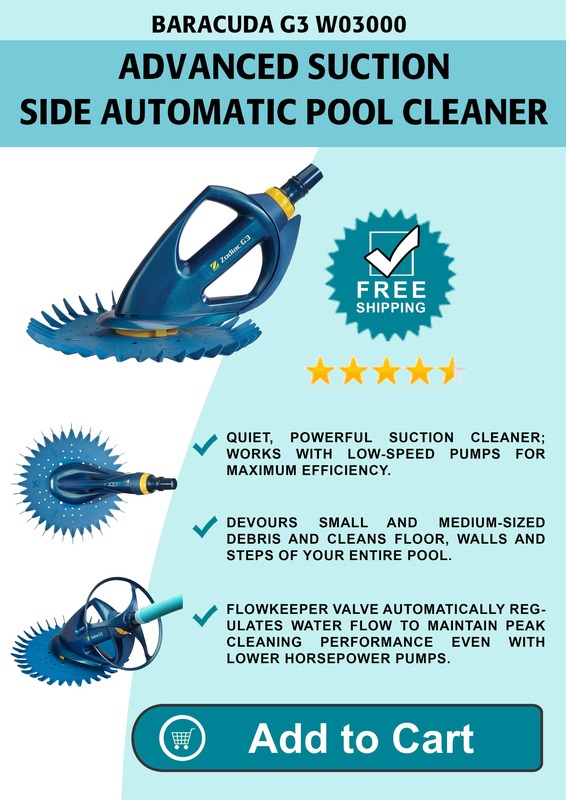 These are known for their top quality engineering and sturdy constructions and this automatic pool cleaner clearly proves this right. 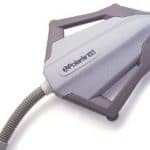 It is a pressure side pool cleaner that uses Jet Sweep assembly to immaculately clean the bottom and sides of your pool. Though it is meant for above ground pools up to five feet deep, it can also work for inground vinyl or fiberglass pools. It is easy to install as it does not require booster pump which only increases the cost of a pool cleaner. It is perfect for above ground pools that may have uneven bottoms. Patented Jet Sweep Assembly to handle stubborn debris. A detachable drag bag to catch the debris. Works with pumps and filtration systems. For easy handling, it comes with large handles on both the sides. It is powered by the pressure of clean water returning to the pool. A unique filter bag to remove debris before it hits the pump basket or filter. This helps to increase the life of the user’s filtration system. 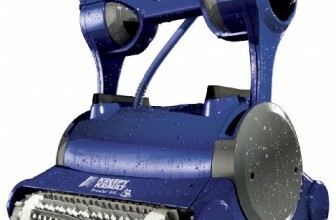 Polaris 65 pool cleaner comes with a one-year limited warranty. It includes a ready to connect 1.5-inch threaded return line. The 24 feet of floating hose to reach all corners and sufficient for pools up to 24-feet round. Easy installation and does not require a booster pump to operate. It comes with an owner’s manual that will help you to quickly and correctly install the cleaner in minutes and thus increase the longevity of the pool cleaner. The owner’s manual also dedicated a section to troubleshooting the problem, should you encounter while using it in the pool. The owner’s manual recommends removing the Polaris before chemical shock treatments. It is the best pressure pool cleaner for above ground pools. The product weighs 22.5 x 7.5 x 23 inches but the shipping weight is 14 pounds. It is manufactured by Zodiac. Polaris Pool comes under the Zodiac Pool Systems, Inc. family of products. The parts of Polaris complete cleaner are a surface module, wheel cage, sweep hose, Jet Sweep Assembly, all-purpose bag, float hose extension with connector, float hose, quick disconnect, universal wall fitting (UWF) and two eyeball regulators. 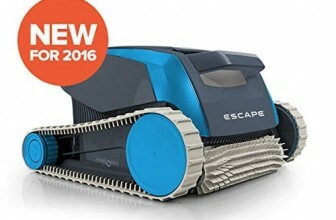 It cleans the pool in three hours of less with minimal supervision. The jet sweep assembly, which is patented, blows water against the pool wall loosening debris in difficult places and then sweeps it into an easy-to-remove filter bag. It is powered by the clean water pressure that returns to the pool leaving both, the filter and skimmer, free to kill contaminants. 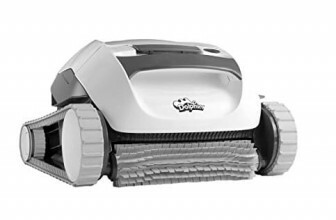 It operates with pumps and filtration systems, which are generally found on aboveground pools, and vacuums the bottom and sweeps the sides in approximately three hours. As it does not require a booster pump, it is affordable, easy to carry around and easy to maintain. The long 24 feet long cord/ hose can get entangled if the cleaner goes too fast. You can release the pressure to slow it down. I would not hesitate to recommend it to people who have 5 feet deep above ground pools. 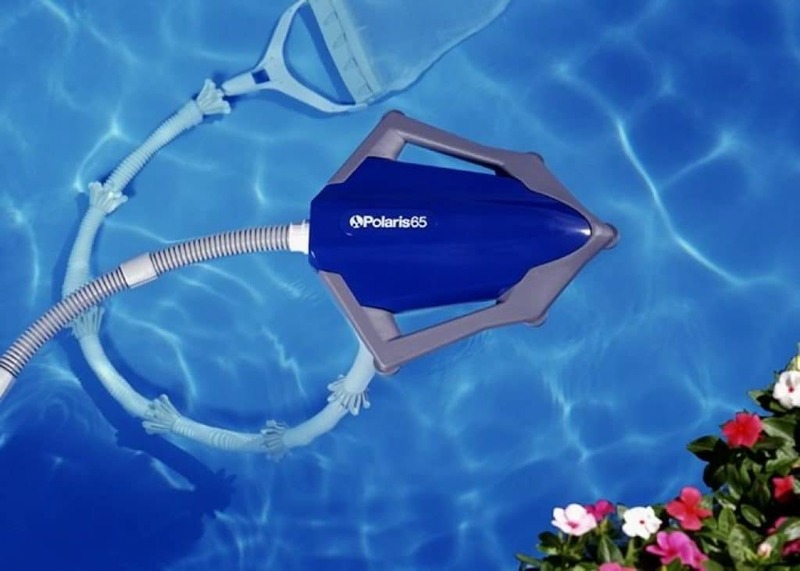 The Polaris above ground automatic pool cleaner does exactly what it is made for, cleaning perfectly. The one thing that makes it shine out is the Jet Sweep assembly. The unit floats on the surface of your pool and its filter bag travels at the bottom of the pool vacuuming and sweeping the bottom. The easy installation is a feather in its cap since you just need to attach the pool cleaner to the return line and let it do the cleaning floating silently on your pool’s surface. On the top of that, the owner’s manual will guide you through troubleshooting, if it hits a snag.